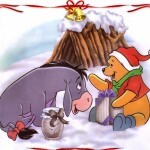 This is a truly adorable Christmas classic that needs to be part of your holiday collection, particularly if you are any kind of fan of Winnie the Pooh. 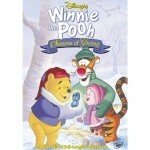 In this collection, Winnie the Pooh and his friends will lead you and your family into the 100 Acre Woods for three winter themed stories that celebrate the holiday season. The first story is the “Groundpiglet Day,” which is technically set in the spring, but is related to winter. 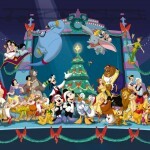 In addition, there is “A Winnie the Pooh Thanksgiving” which clearly relates to Thanskgiving, and “Find Her, Keep Her” which is a story about Christmas. Each one has its heart warming charms and is sure to please!